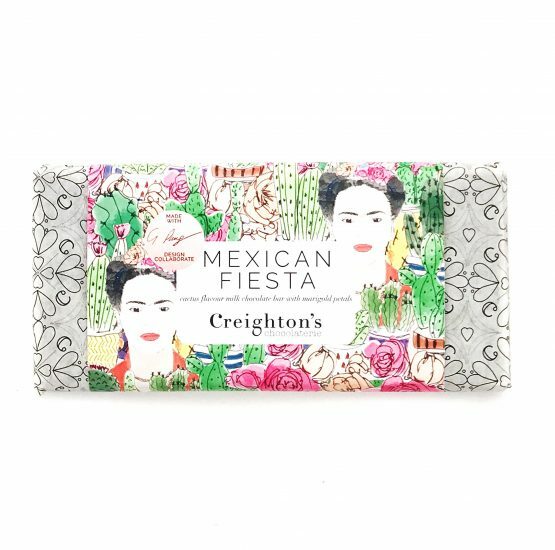 When we met with these beautiful yet delicious chocolate bars we immediately fall in love with them. 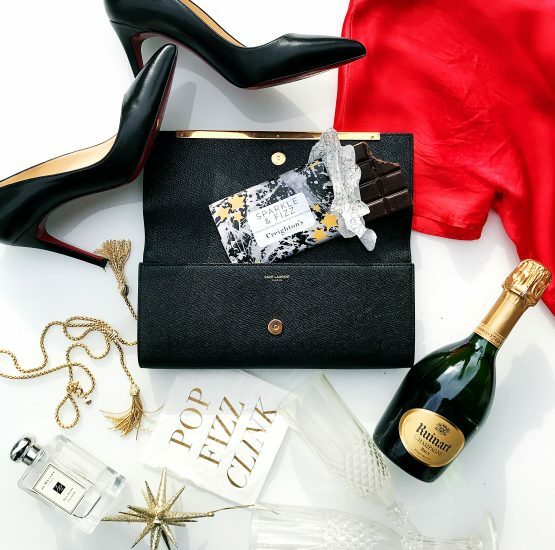 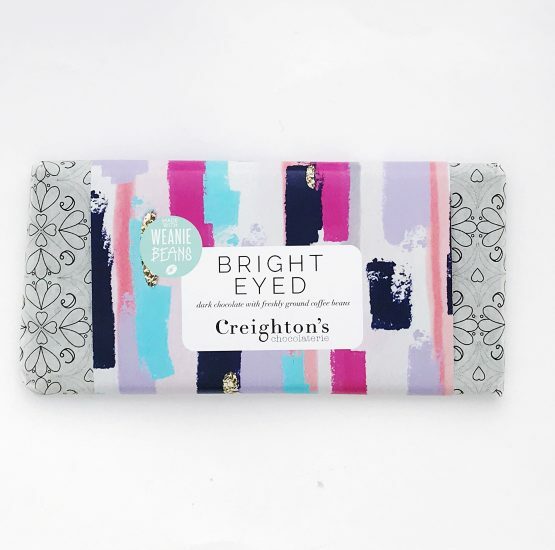 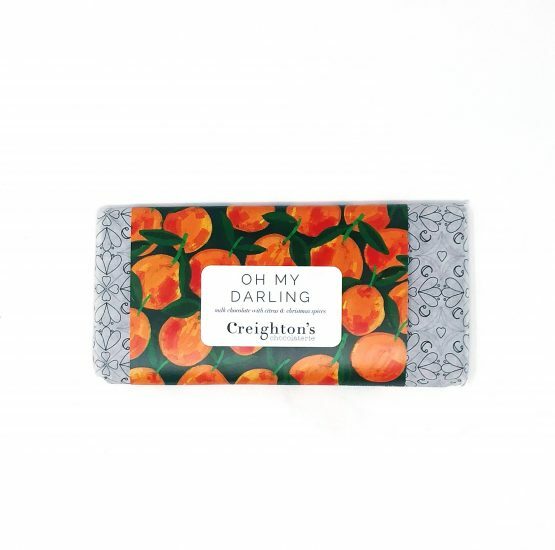 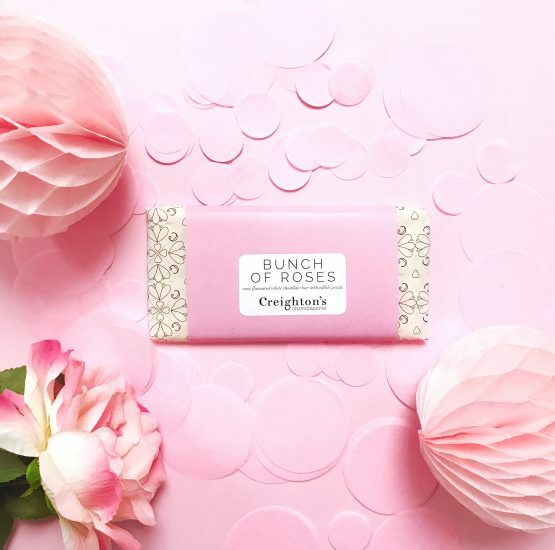 Mother and Dougther team Andrea Huntington and Lucy Elliott created a design-led chocolate brand whilst keeping the exclusivity of a hand-made, artisan product. 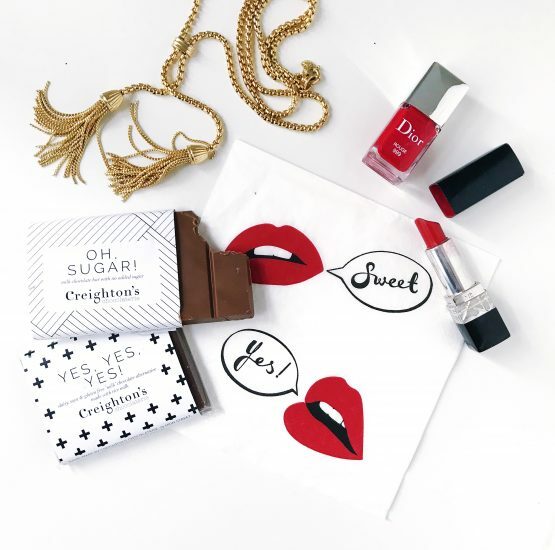 Oh, and to not forget the important details like eye-catching packaging and a sense of style! 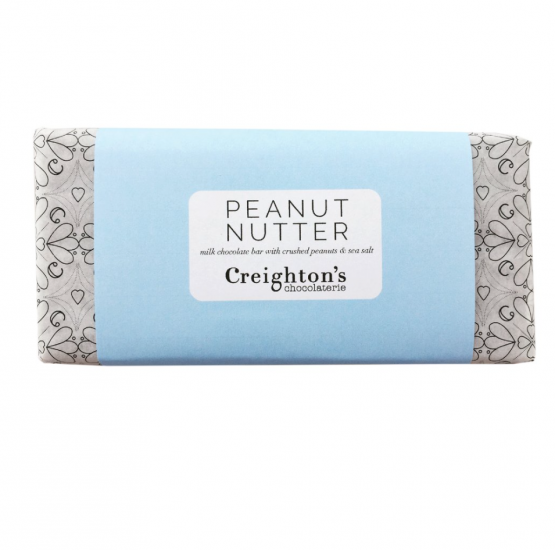 Creighton's Chocolaterie, creates chocolates in small batches, by hand, with the best Belgian chocolate and quality ingredients. 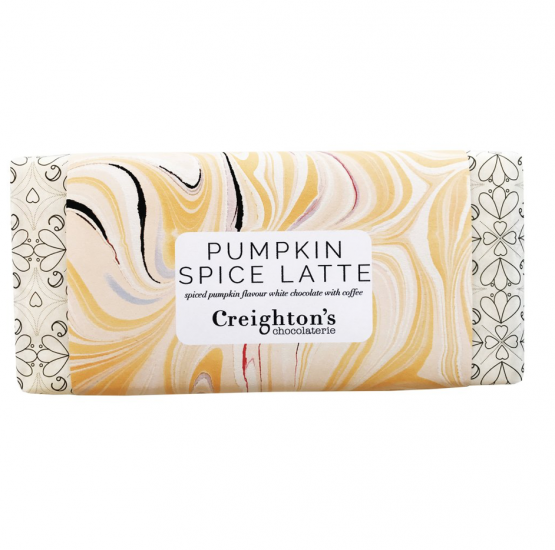 Collections change seasonally, much like a fashion brand, with limited edition flavours and designs. 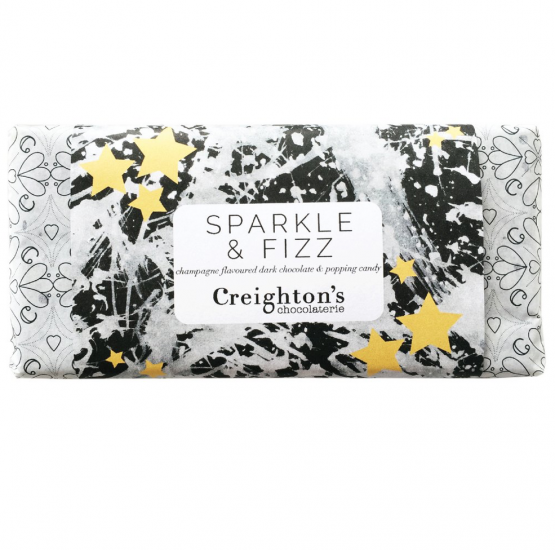 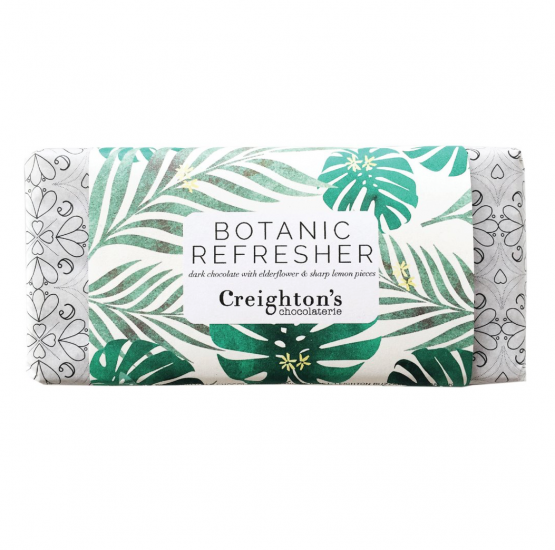 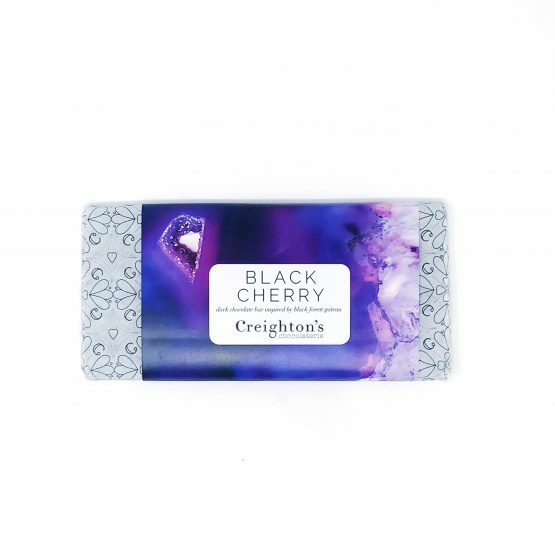 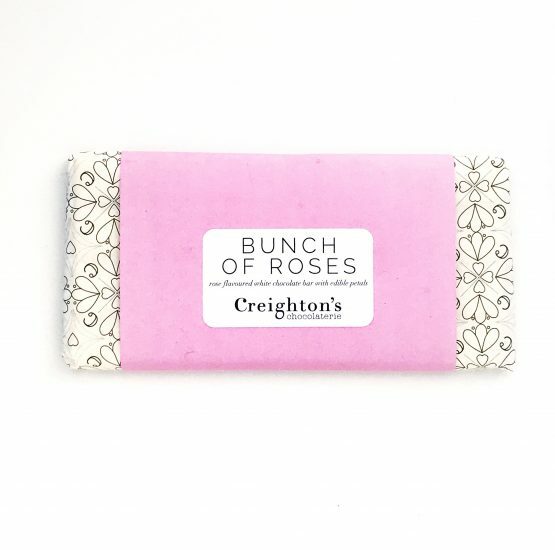 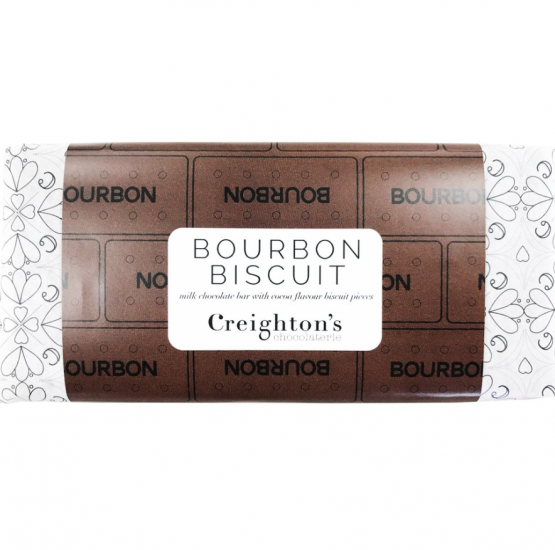 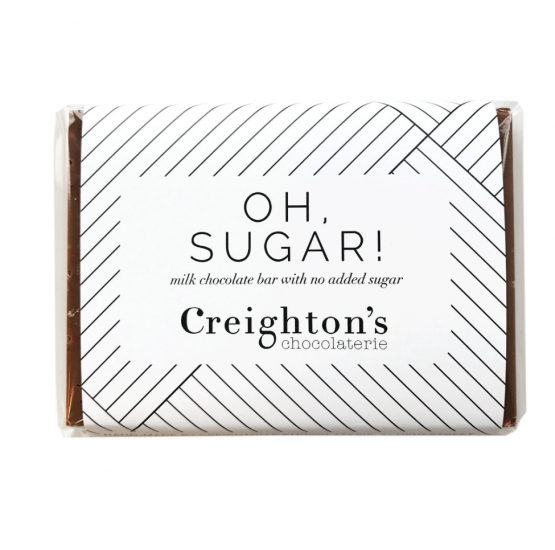 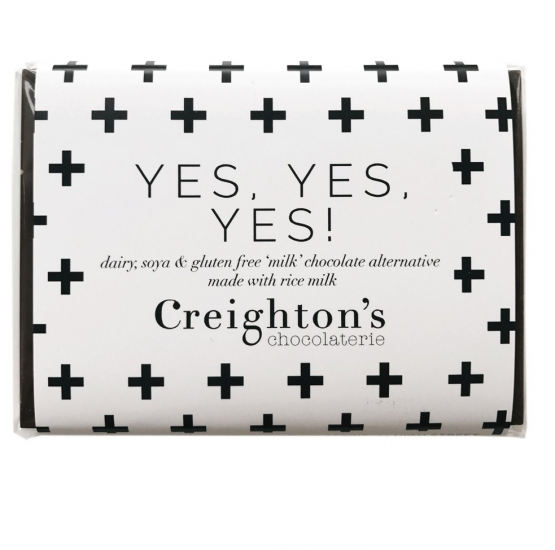 They approach everything with a light-hearted, British sense of humour so you can always be sure that you will find something to make you smile & your tastebuds tingle in Creighton’s chocolaterie.